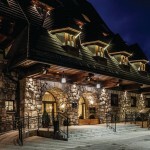 OBIEKTY HOTELOWE - nasze realizacje | PB BUDEMEX Sp. z o.o. 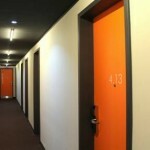 Novotel Cracow – reconstruction and refurbishment rooms and corridors. Andersia Poznań – partitions, plasterboard ceilings. 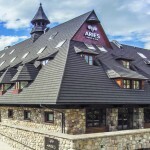 ARIES Hotel & SPA Zakopane – buildings for fire protection of roof and pillars, plasterboard partitions with improved acoustics in hotel part, restaurant and SPA, modular and dropped ceilings, raised floors, painting. 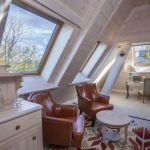 Easy Hotel Frankfurt DE – partitions, dropped ceilings, painting. 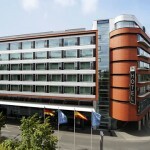 NH Hotel Frankfurt DE – rooms refurbishment, doors’ replacement, paperhanging, finishing bathrooms.